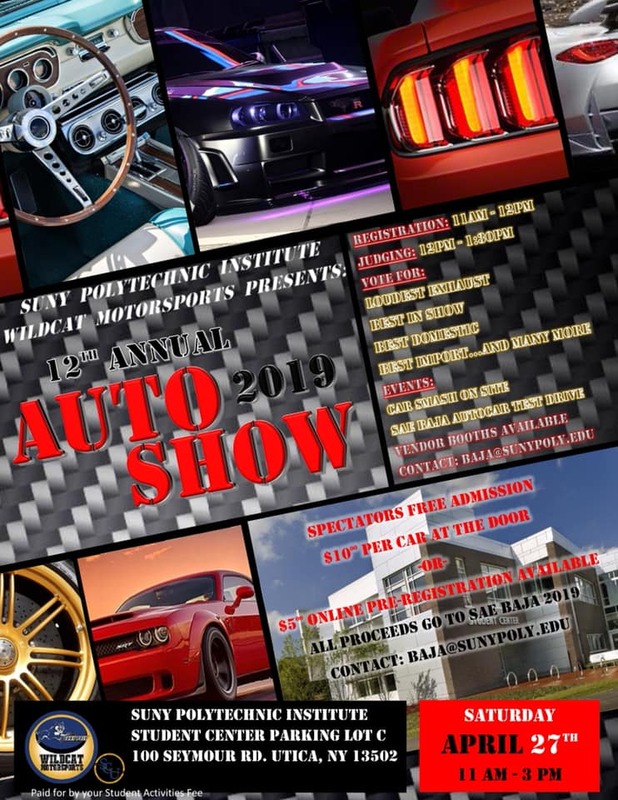 Passion — is when you work on cars all day long, all week for your business — and to relax, you work on your personal cars. Oh yeah, when you really want to relax, you build racing go-karts with your sons. That’s a passion! 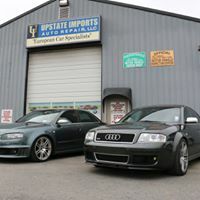 Meet Jeff Thomas, owner of Upstate Imports Auto Repair, who can service, repair or modify pretty much anything, and specializes in European cars. Jeff Thomas started out his career without any formal automotive training or schooling. He was self-taught and learned by a hands-on approach in the beginning. Initially, he started working on a farm where he repaired tractors and other various pieces of farm equipment. That experience sparked his interest enough to continue his mechanical pursuits by working on cars. In 1994 he started working at Swedish Auto, where he honed his knowledge and skills working on Saabs and Volvos for 15 years. Having a desire to expand into other makes and models, Jeff finally decided to leave and start his own business; besides he had certain business ideas that he wanted to implement. 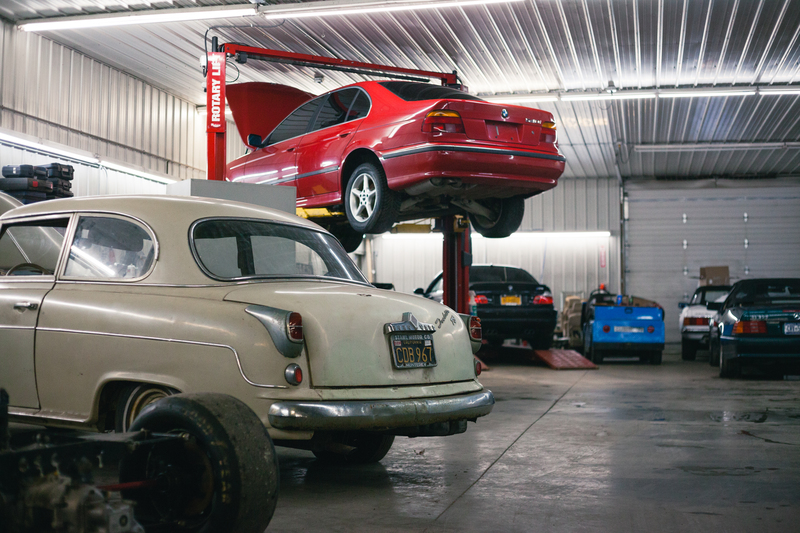 From a humble beginning, in a three bay garage in Solvay, he started his business working on a variety of different European cars. He knew what he wanted to do in business and in a short time the business took off. In less than a year he had already outgrown the shop. 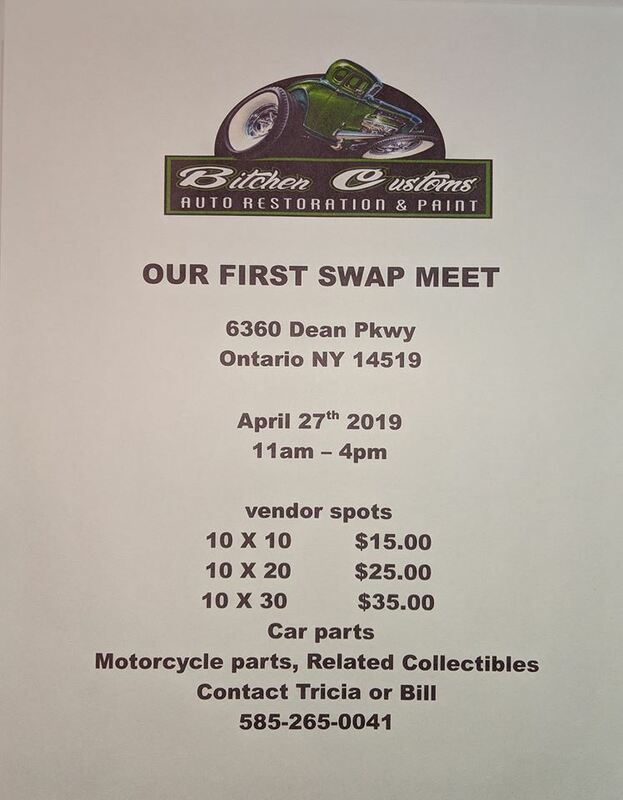 At that point he started looking for a new location to expand, and once the lease was up, he purchased a building in Baldwinsville (9073 Oswego Road). He established the shop there and the business continued to grow. 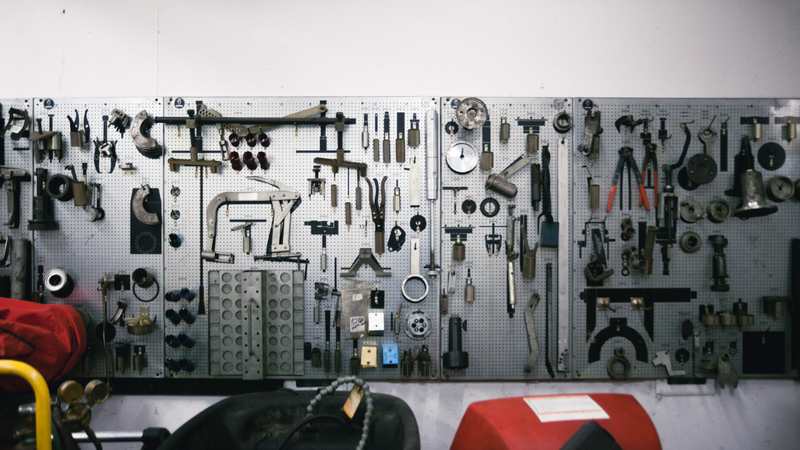 As the customer base has grown, so have the makes that are repaired and serviced. They now include: Porsche, Lotus, VW, Saab, BMW, Volvo, Land Rover, Audi, Jaguar and Mini. 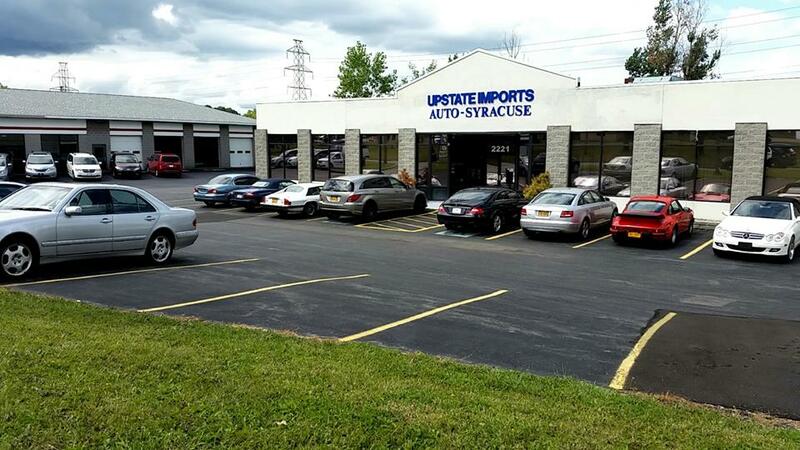 Upstate Imports is dedicated to auto repair and service with quality and value in mind. Their customers over the years have responded and they had their grand opening of a second location, in Syracuse (221 Erie Boulevard East). 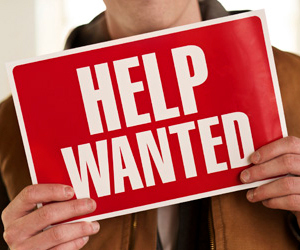 Jeff explained that he has technicians that are highly skilled, with many years of experience. 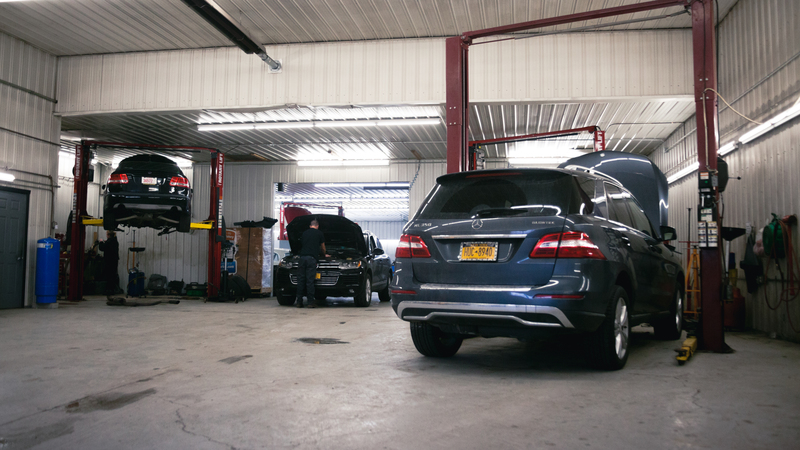 Both shops have the latest in computerized diagnostic equipment. 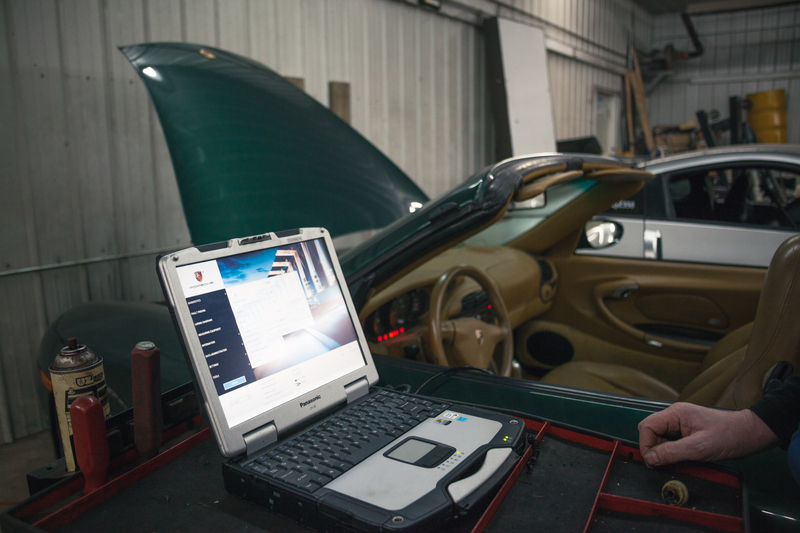 They have factory scan tools, enabling any problem to be serviced according to the factory specs. 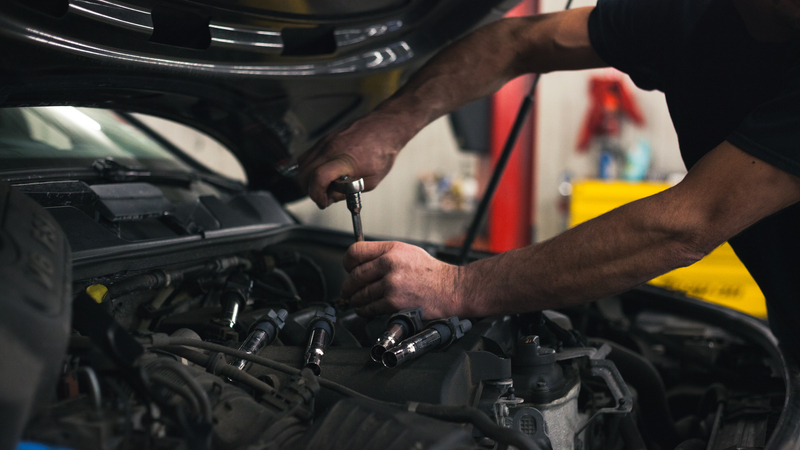 The services include mechanical repairs, performance upgrades, tires, troubleshooting, suspension, custom exhaust work, engine rebuilds and tuning. 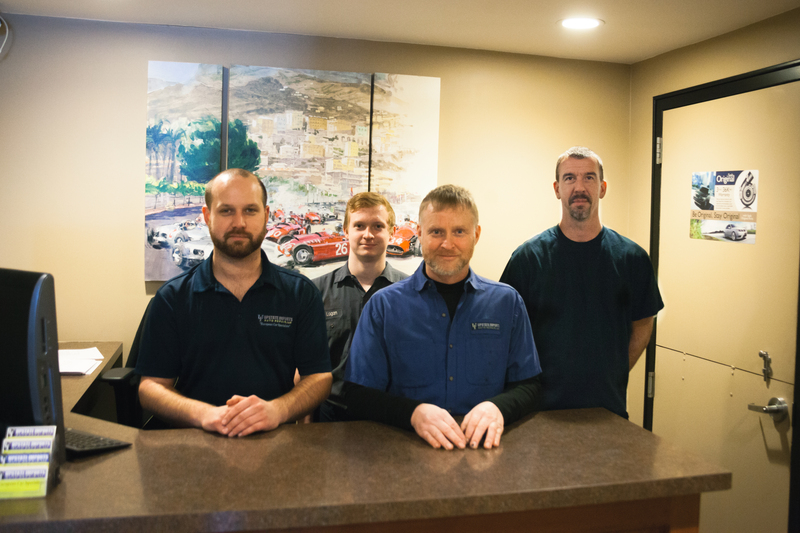 To maintain a highly skilled workforce, Jeff said the techs are sent for training once or twice a year to stay current on all the different makes they service. 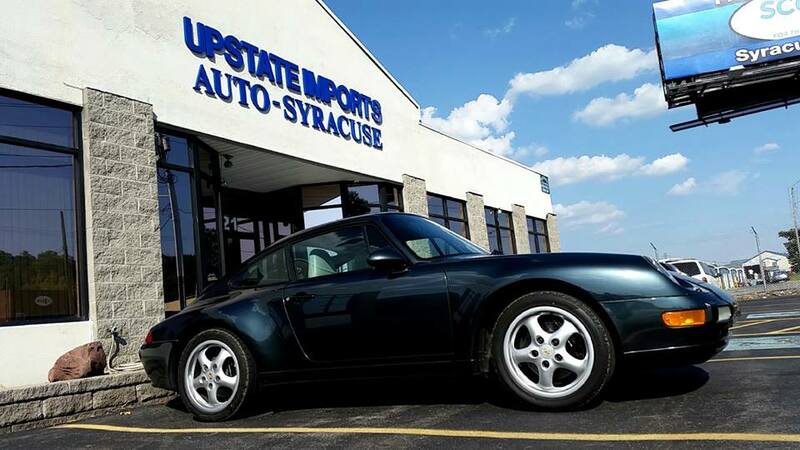 Upstate Imports is the only shop in NYS that is certified by IMS Solution, a company that has a patented solution to the Porsche intermediate shaft bearing problem. It’s a replacement that will prevent an engine failure that can happen when the problematic ball-bearing on the intermediate shaft fails. It’s just one example of the many services available. 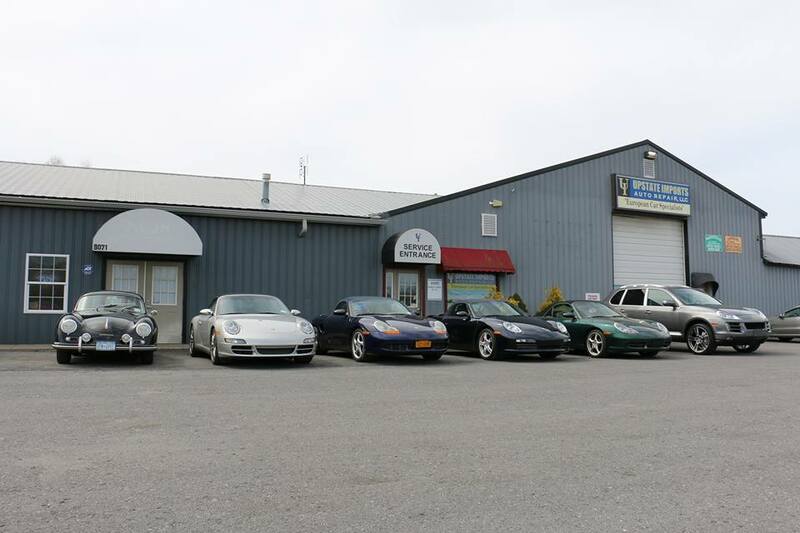 With the new shop location up and running, Jeff’s future plans include selling cars from the Syracuse location. It’s an ideal location, and with the busy traffic flow along Erie Boulevard, it will be a good fit to continue to grow the business.